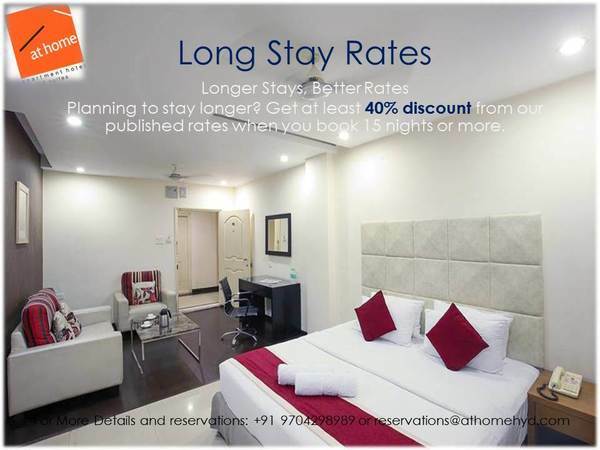 Located in the IT hub of | At Home Hospitality Services Pvt.Ltd. 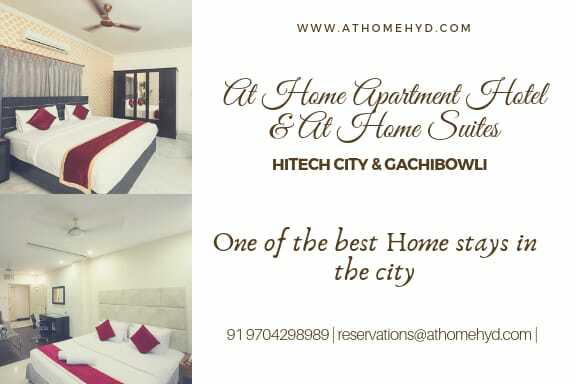 Located in the IT hub of hyderabad, At Home will offer guests an exclusive and smart living experience. 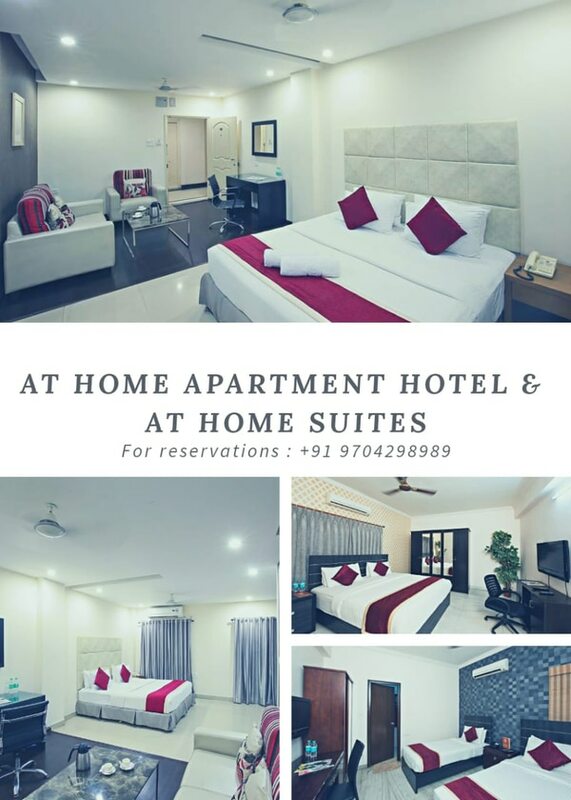 The premium serviced residence is well suited for expatriates, business travellers and leisure travellers as it is a few minutes’ walk able distance from Hitech city and most of the corporate hubs with easy access to the International Airport, malls and premium medical facilities.